The Mazda MX-5 looks set for a substantial update with news from Japan suggesting a significant power boost for both the 1. 5-litre and 2.0-litre versions, says Japanese car magazine Car Watch. Less than a year since the last set of updates to the steering and suspension settings announced at the Tokyo Motor Show, this latest round of updates encompasses far more. According to Car Watch's website, the 2.0-litre Skyactiv-G MX-5 will soon push 181bhp and 205Nm of torque as its engine hits the redline at 7,500rpm, up from 6,800rpm. Other changes will include a redesigned exhaust manifold, new cylinder heads, lighter pistons, and lighter connecting rods. 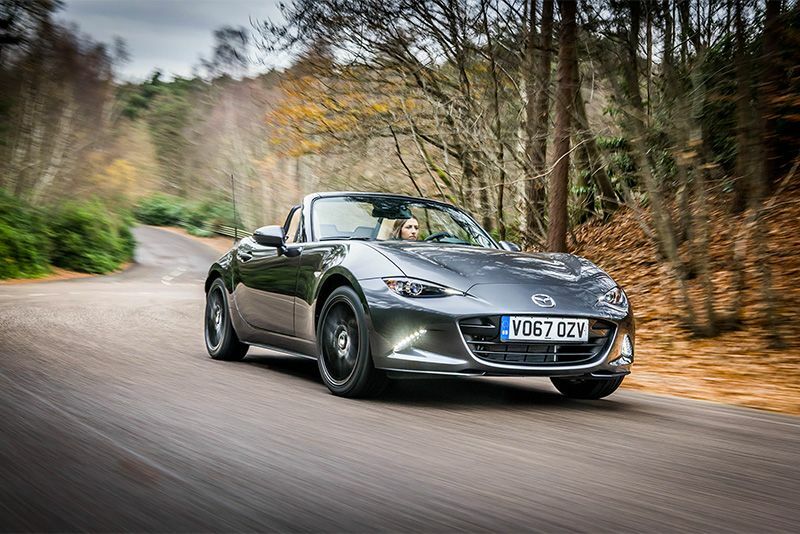 The 1.5-litre MX-5 will also receive an upgrade to its power output, up to 130bhp and 152Nm of torque, thanks to improved and more efficient combustion. Performance figures for either car have not yet been published. Besides the engine changes, other updates are said to include new customisation options such as a new caramel brown fabric top, a tan leather interior option and new wheel colour options. Something else that many critics will be happy to see is a steering column that features reach adjustment. Although these figures are likely a go for the Japanese market, we'll have to wait for official news and confirmation from Mazda to see where else in the world the uprated power will go. Hopefully, the fuel in sunny South Africa is good enough because the little sports car could definitely use the power boost, especially up in the highveld.